Nicholas Walton is a California native. He graduated from Whittier Law School in 2009 where he was a recipient of the Dean’s Merit Scholarship. 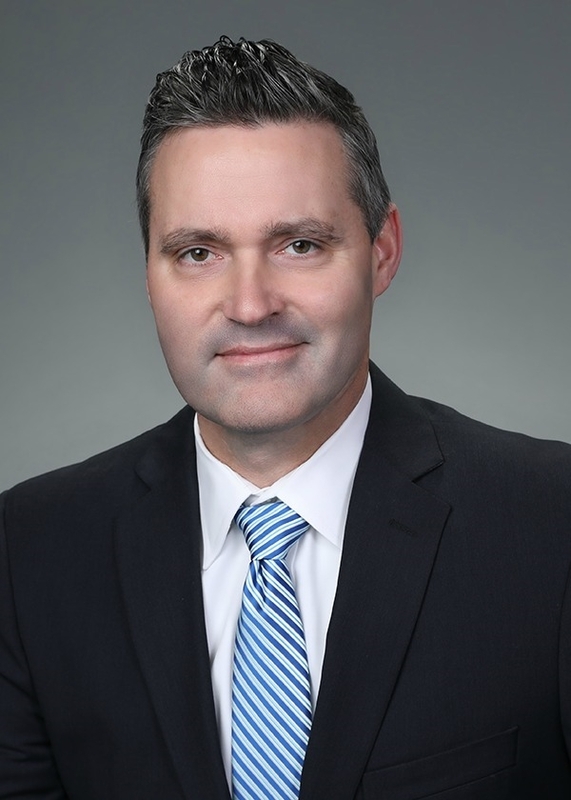 Prior to practicing Workers’ Compensation defense, Nicholas worked as in-house counsel, and also has experience handling criminal defense, personal injury and real estate claims. He has practiced exclusively in the field of Workers Compensation defense since 2013. Over this time, he has represented a variety of insured and self-insured clients throughout California in front of the WCAB. Nicholas is experienced in handling the complexities of workers’ compensation claims from opening through closure. In his free time, Nicholas enjoys spending time with his family, fishing, jiu jitsu, and playing guitar. Whittier Law School, Costa Mesa, CA, Juris Doctor and Certificate in Intellectual Property Law, 2009. Recipient of the Dean’s Merit Scholarship.